Permaculture is an ecological design system for sustainable living which offers practical and effective solutions to help people address global issues like food security, poverty, and the impacts of climate change at a local level. Grass-roots diffusion of knowledge about permaculture has led to an estimated 3 million practitioners worldwide, supported by around 280 strategic networking organisations. 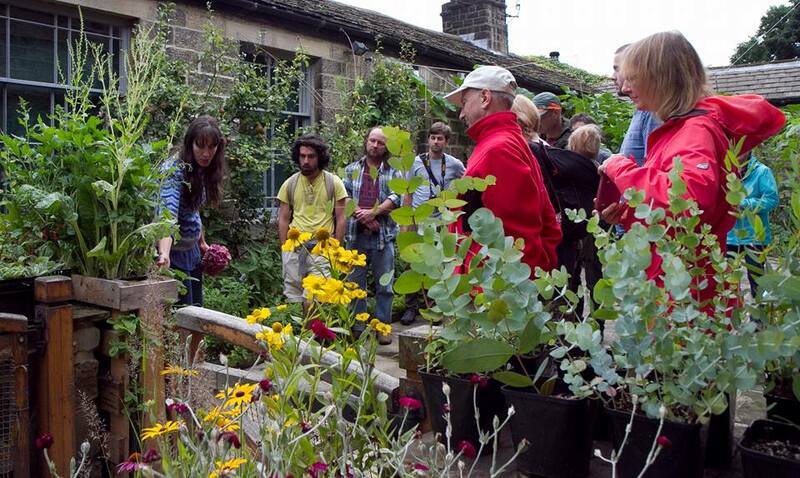 Permaculture projects have a local focus and bring people together to support community-level action to global issues. More information on permaculture internationally can be found here.